This Sunday 27th November, Rosie and Harriet will be Santa’s elves, helping you find the perfect presents for everyone on your list at our glittering pop-up shop. Discover a mix of our favourite Contemporary and Classic designs, plus we’ll even have a limited number of Christmas Lucky Dip Boxes up for grabs! For just £10 you’ll receive a Tatty Devine surprise that’s worth up to £40, perfect for secret santa presents or as a little treat for the number one person on your list - you! 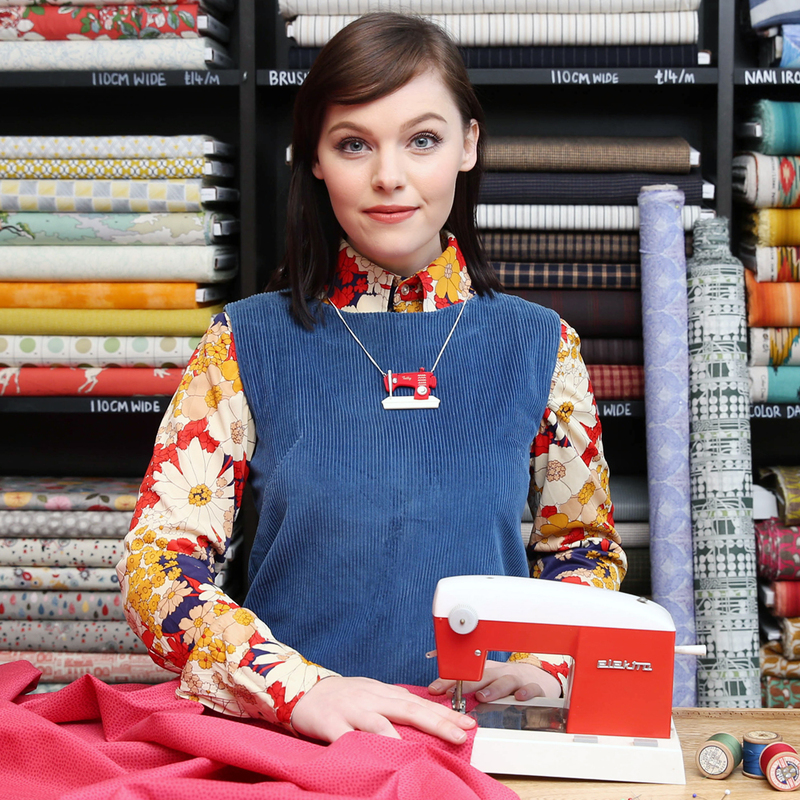 And if that’s not enough, our Tatty Tombola will be making a comeback with the chance to WIN some amazing prizes, including colourful charm necklaces, current season jewellery and amazing accessories from our NEW Tatty Devine Home collection! 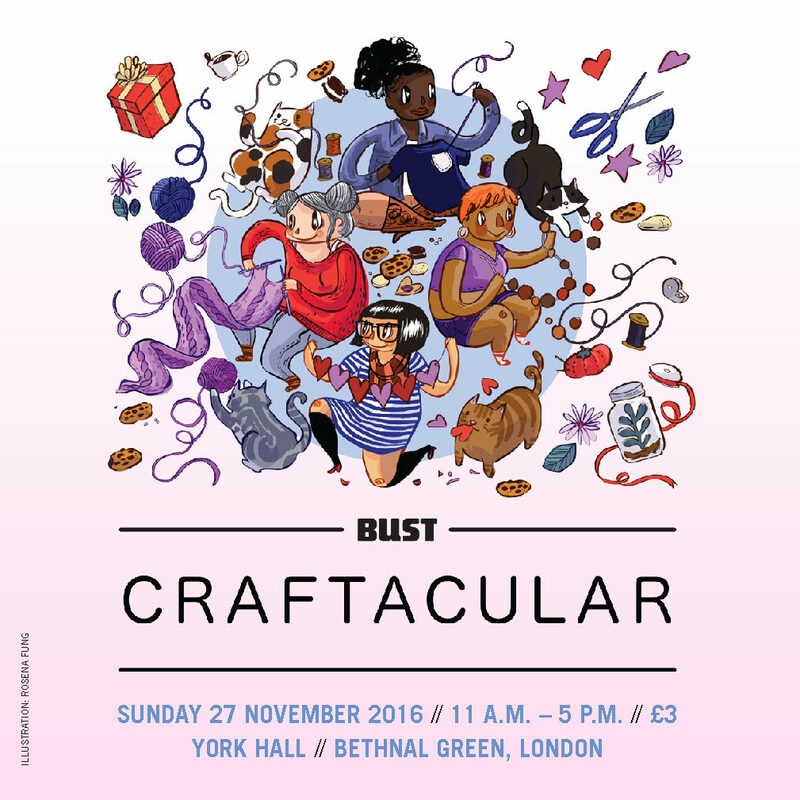 Entry to Craftacular is £3 per person and the first 100 people through the door will receive a FREE Tatty Devine tote bag - see you there!